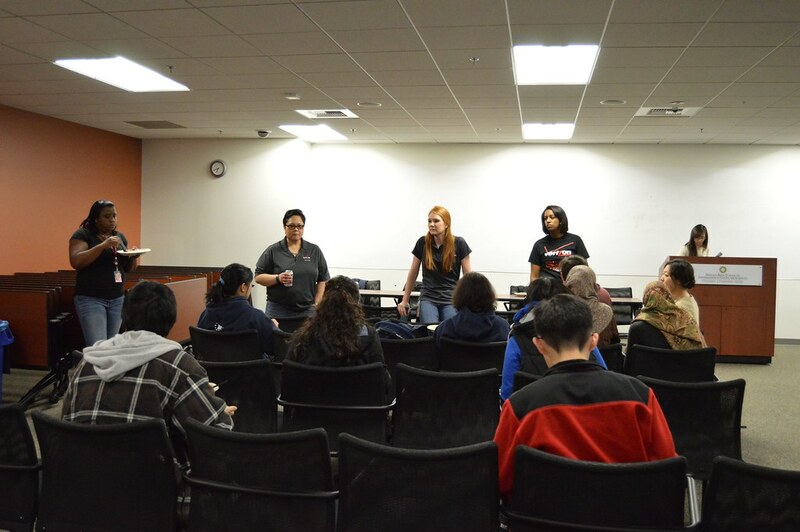 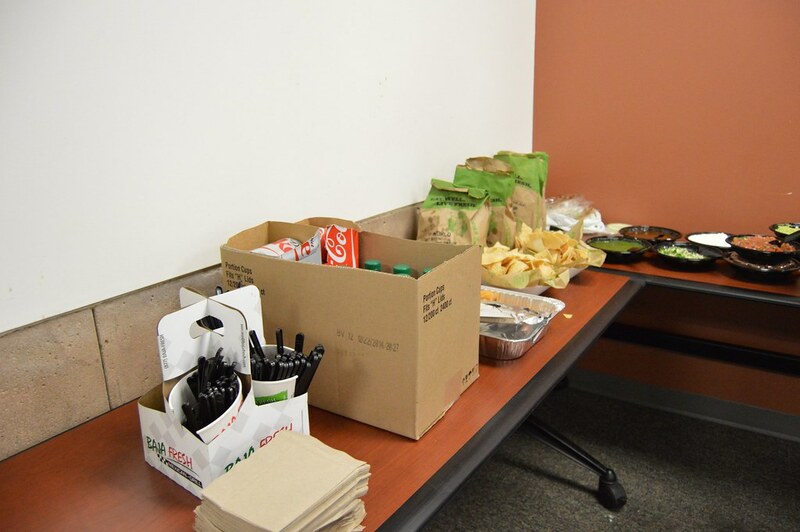 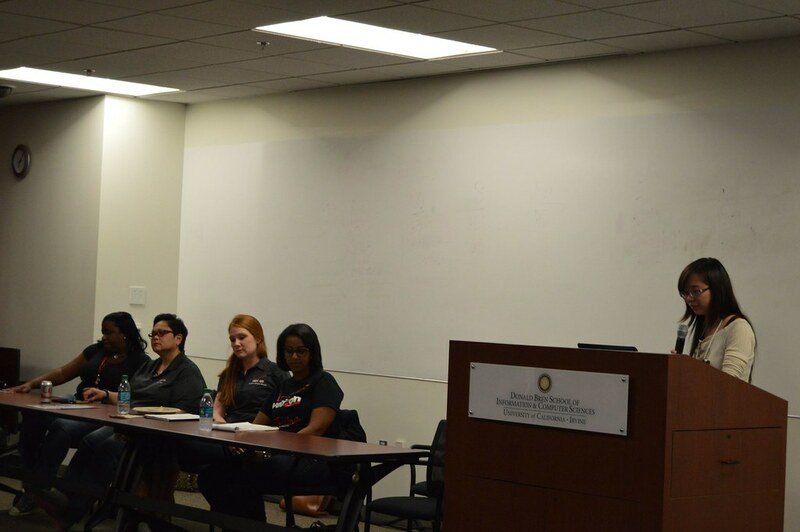 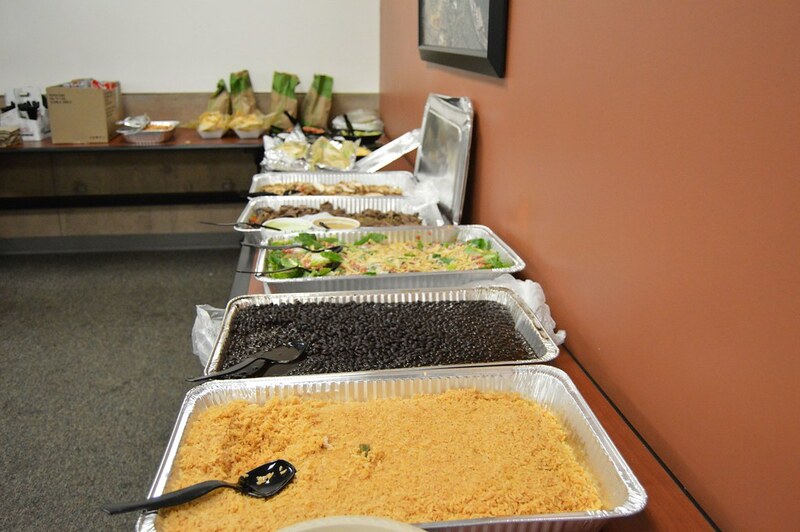 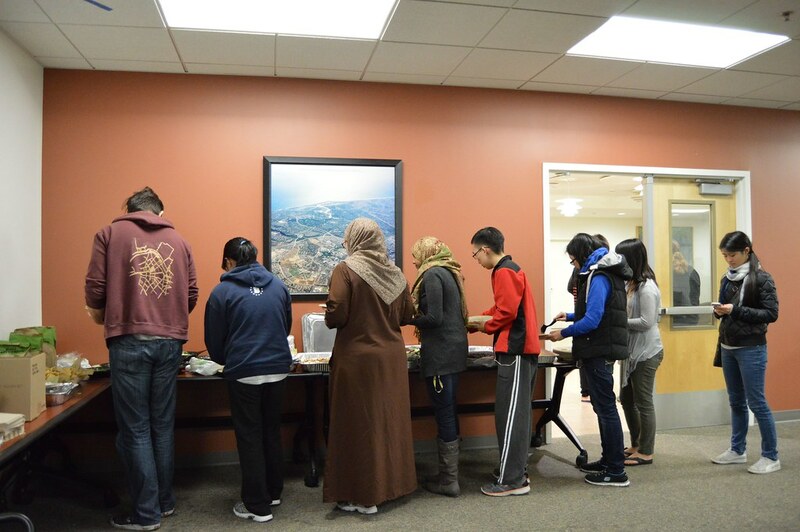 On February 18, WICS hosted a Verizon Info Sessions. 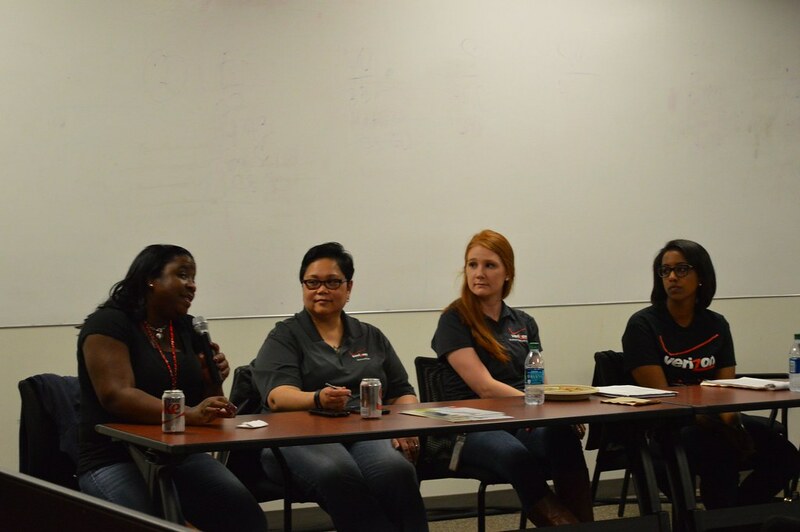 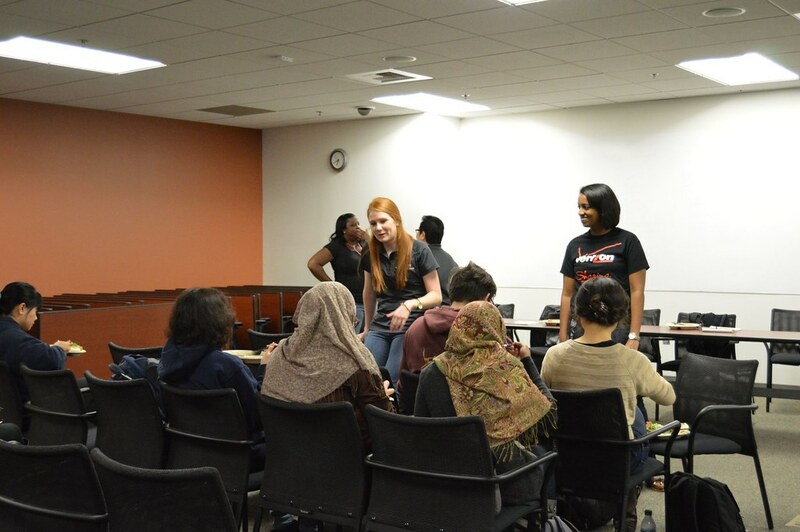 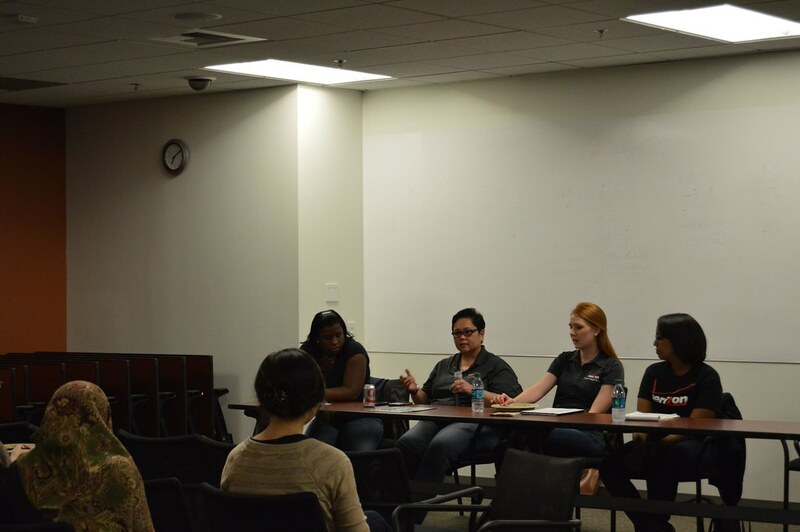 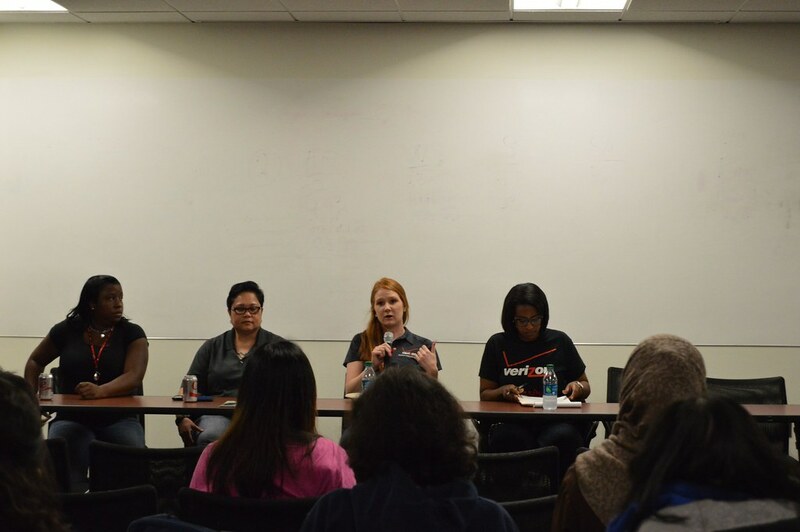 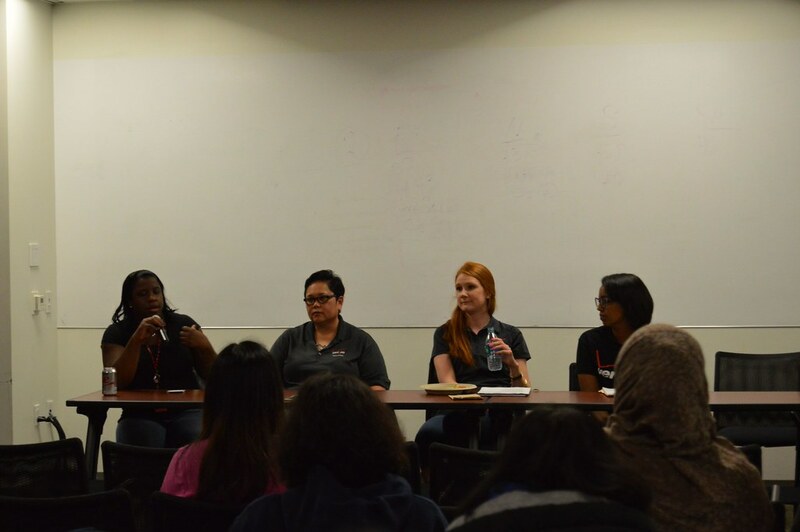 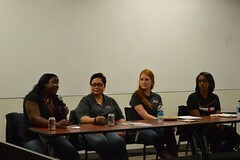 Female engineers from Verizon came and talked about the opportunities at Verizon and what it’s like to work at Verizon. 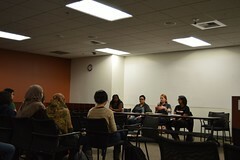 The first half of the info session was a mixer focused mainly on more personal socialization, while the second half was an info session about Verizon with a Q&A at the end. 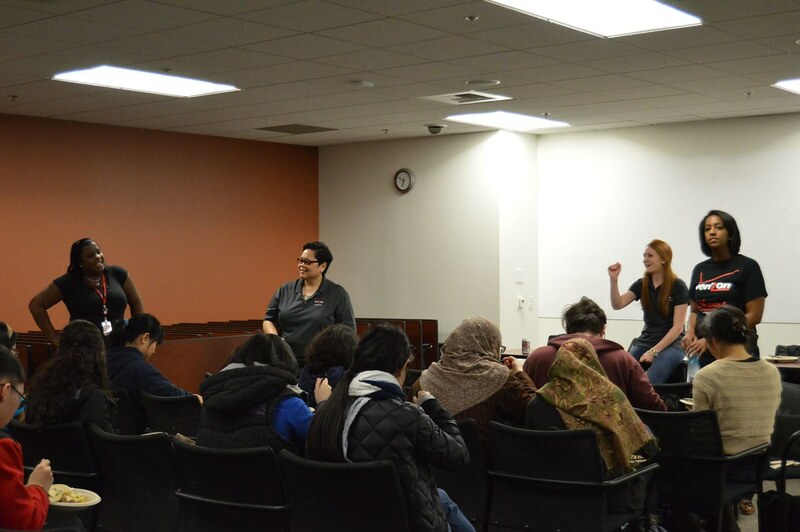 Over 30 people showed up and learned a lot about Verizon!